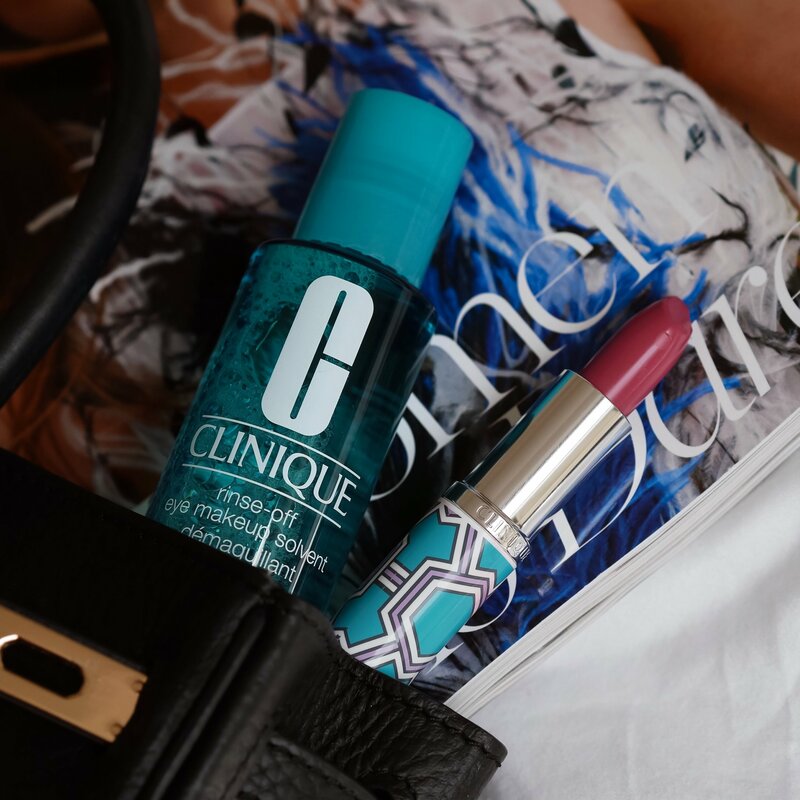 Like so many of us my mum introduced me to Clinique so it’s a brand I attach a lot of sentiment to. The Clinique Dramatically Different Moisturising Gel was the first moisturiser I ever used and my mum still religiously uses it to this day. 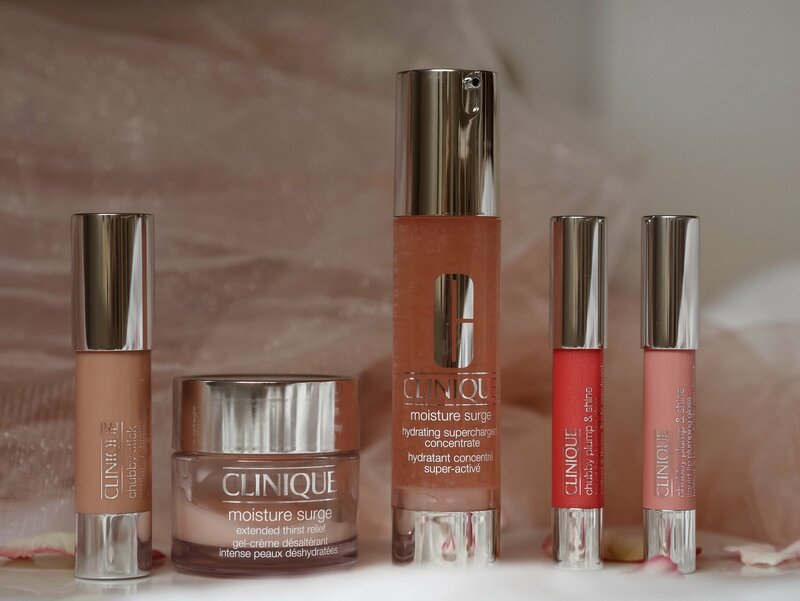 For me Clinique is a brand I trust with my skin and for someone with acne, prone, sensitive skin that says a lot! Firstly let’s talk about removing that stubborn make up. So many times I’ve thought I’d wiped my face clean only to reveal when washing my face I still have make up residue – the worst for acne prone skin. So finding a remover that really takes of everything is vital in my regime. 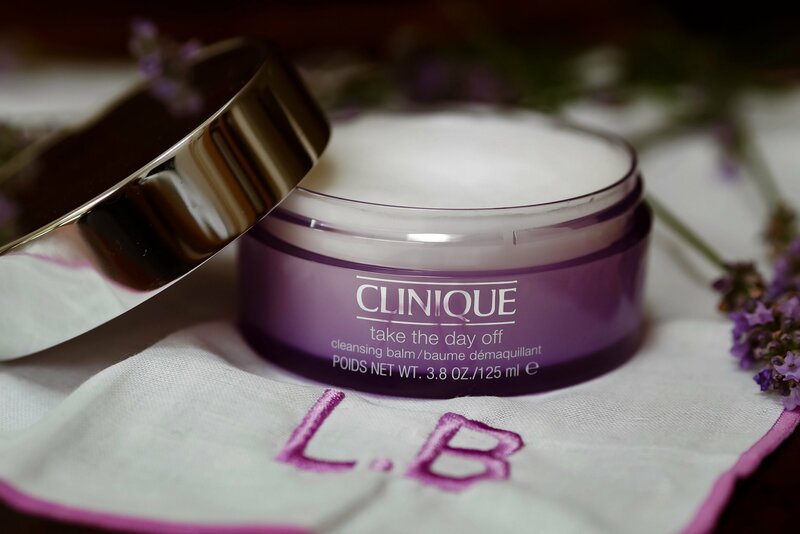 I’d never used a balm before so was excited to see if the Clinique Take The Day Off Cleansing Balm lived up to expectations. My concern was that a balm might increase the oil production in my skin but rinsing this product off revealled nothing but silky smooth skin. The balm dissolves on application and is such a great product to remove stubborn makeup such as waterproof mascara. It’s lightweight, non-greasy and non-drying and suitable for all skin types. If you suffer from dry skin then this collection is definitely for you! Even if you have normal skin you will be surprised how much day to day life drains your skin of moisture. 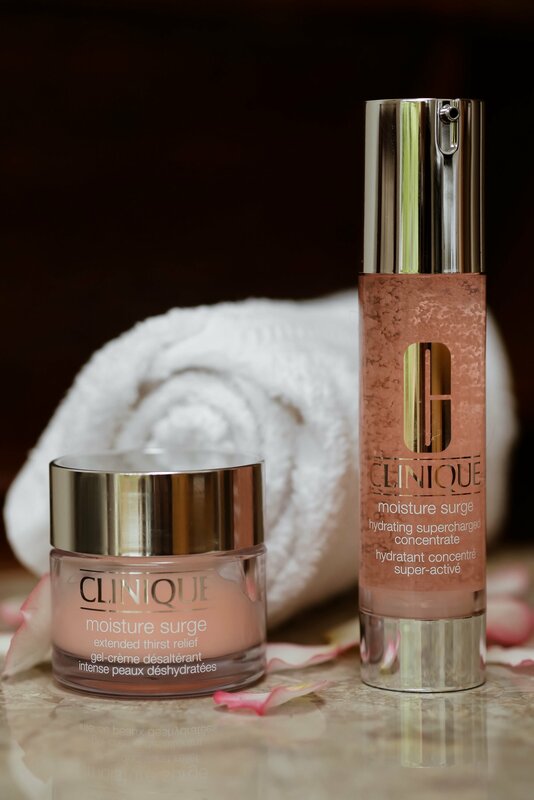 Clinique’s Moisture Surge Hydrating Supercharged Concentrate is one of their latest products and is formulated to keep your skin hydrated and supple for a full 24-hours. The water-gel hydrator keeps your skin protected from environmental factors that dry out your skin preventing premature ageing. 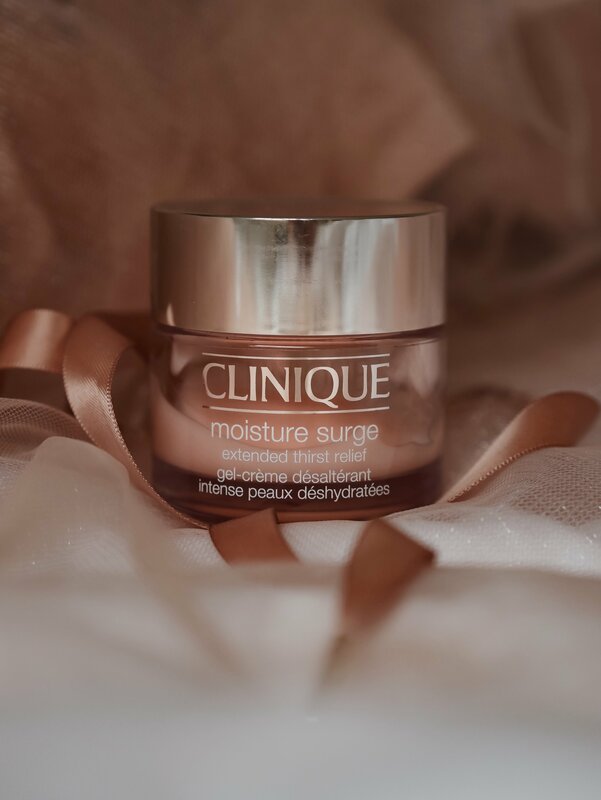 The Moisture Surge Extended Thirst Relief is a perfect companionship and can actually be used as both a moisturiser or a face mask. 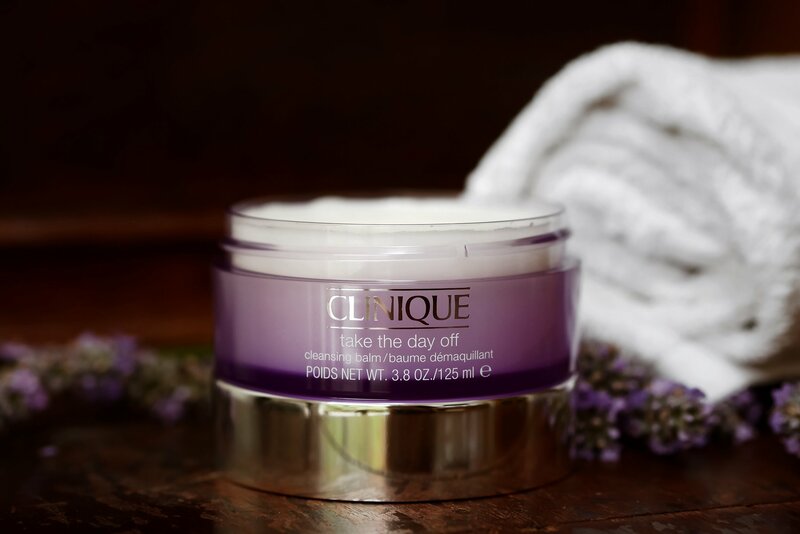 I love the thought of applying this as a mask before an evening out to really make my skin feel fresh and youthful. You can see here just how empty the pot is and how much I love the product, I find it really work well with my sensitive skin. With just one application the skin immediately feels hydrated and plump reducing fine lines and wrinkles. It calms the skin which is why I love it so much as it’s perfect to deal with a break out and it also absorbs into the skin leaving no build up or residue. 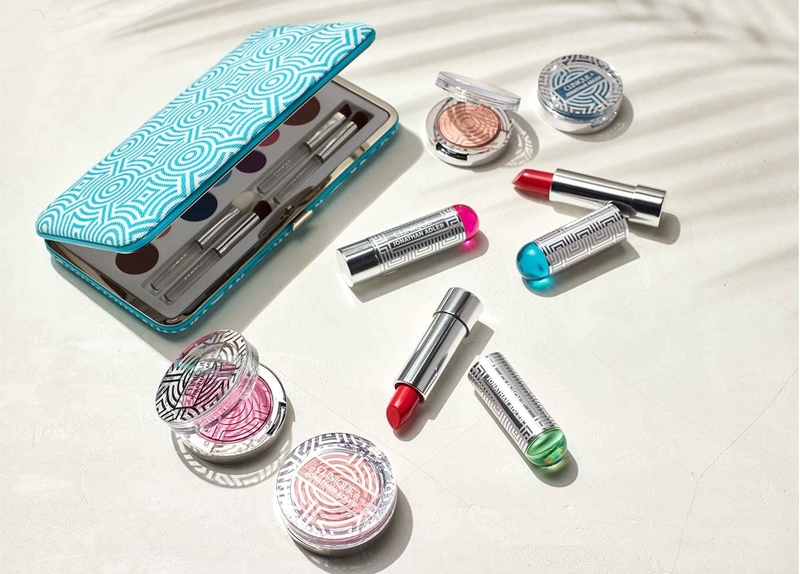 This summer Clinique had teamed up with potter, designer and author Jonathan Adler to create a collection that transports you to an exotic location. His theory behind the collection is that every woman deserves a bit of glamour. 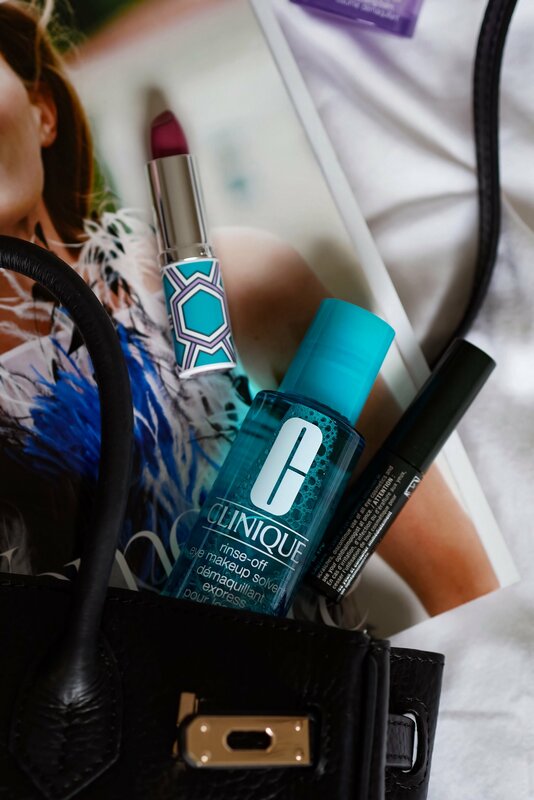 These tiny Clinqiue luxuries stowed away in your handbag have the ability to make you feel fabulous! The colours are so striking embodying summer and jet-set style. This Clinique makeup is limited edition available to shop here. Travelling this summer? 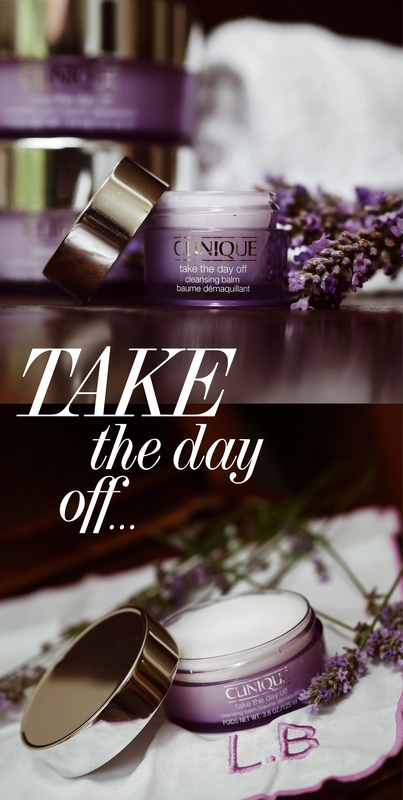 Clinique has it covered! 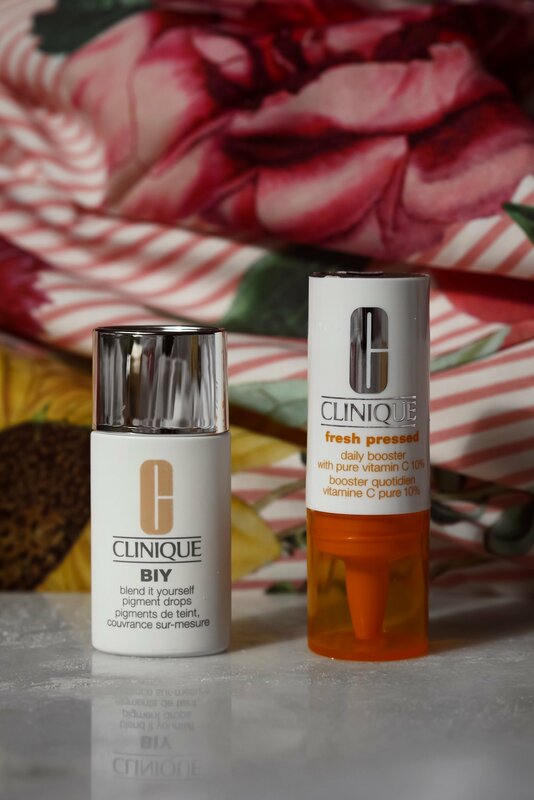 You can get your hands on Clinique minis on the website and also they are usually available as giftsets in numerous stores. This one is available at Boots when you purchase Clinique products. Giftsets like this are so handy at this time of year so you don’t need to worry about getting your favourite beauty products through customs! Let’s talk makeup! 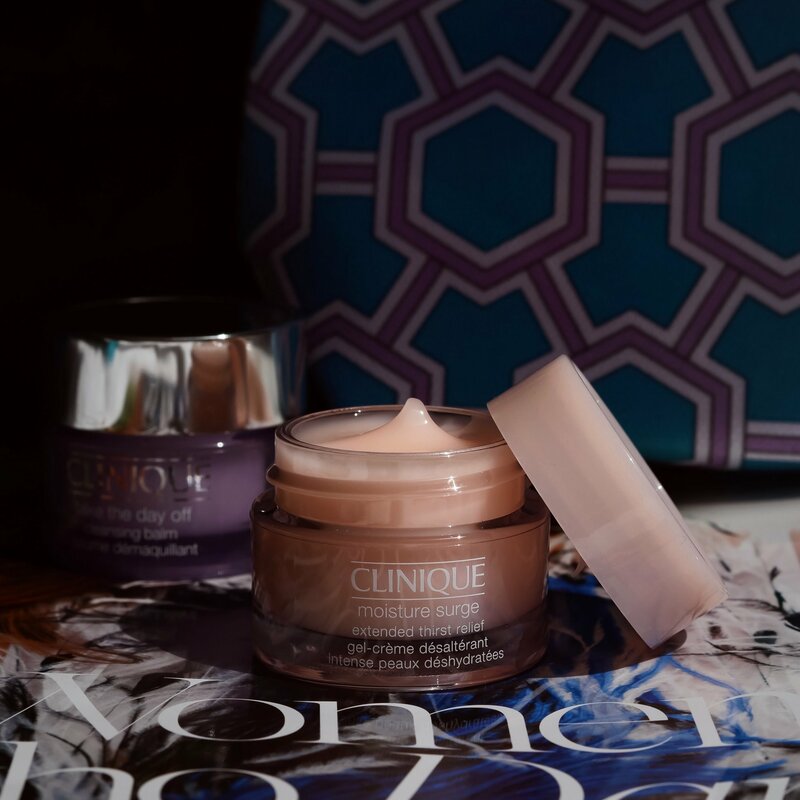 One of my favourite products from Clinque is the Chubby Stick Sculpting Highlight. 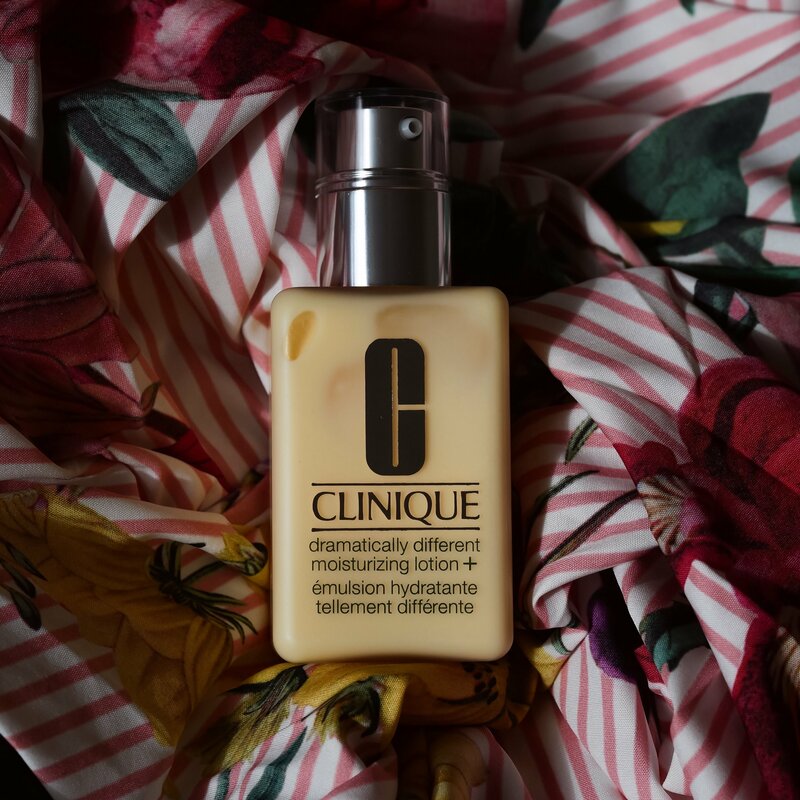 It’s texture glides onto the skin creating a prefect dewy glow. I use the highlight on the top of my cheekbones, my cupids bow and a dot at the end of my nose. I’m not a fan of the contour craze but this allows me to accentuate areas of my face to give it structure without overbearing makeup. I’ve found as I’ve got older and been through all the phases of makeup that subtly is key. 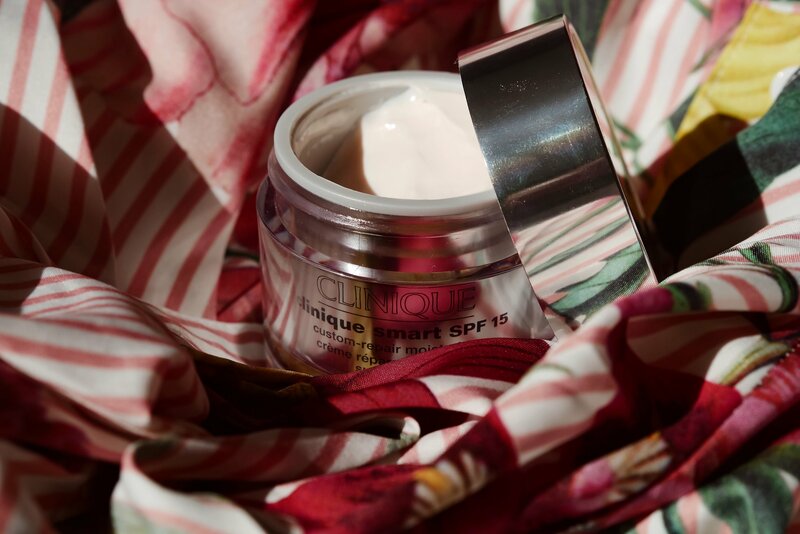 The Clinique Smart SPF 15 Custom Moisturiser comes in all different varieties – hence the name ‘custom’ – so whatever your skin type you can purchase one specifically for you. It’s a great one for UVA/UVB protection and tackling dark spots which is something I try and look for in all skin products as I know how much it helps prevent ageing. 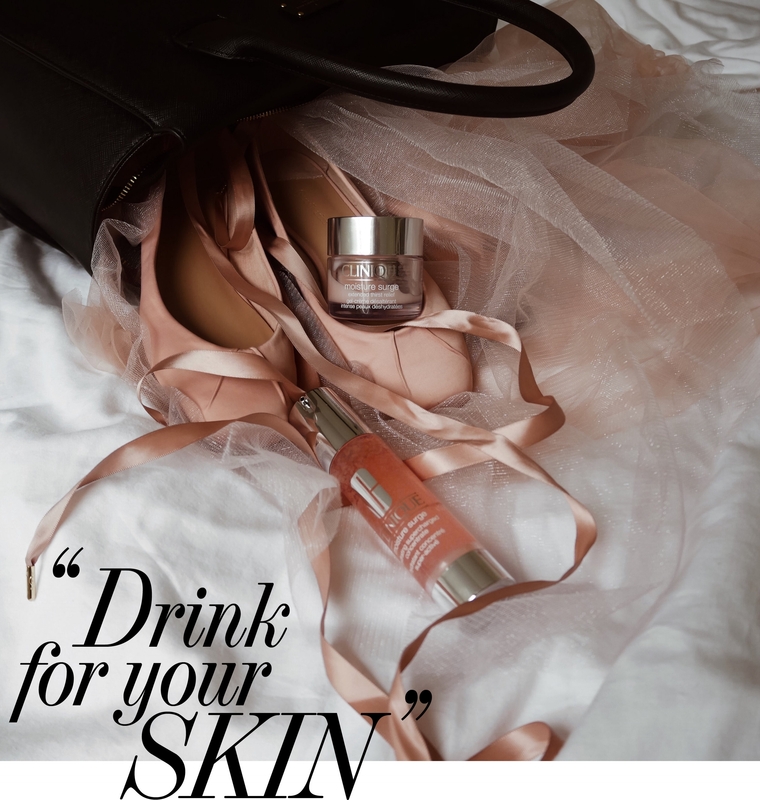 This product is a lot richer than the moisture surge and something I would recommend for mature skin or those struggling with combination skin. This was the very product that my mum introduced to me all those years ago. There are two variations the first being the Dramatically Different Moisturising Lotion and the latter a Gel. In short the lotion is for dry skin the gel for oily skin. If you suffer from problematic skin like myself then the gel is a great moisturiser to not aggravate as it’s oil free and non-comedogenic. It balances the skins moisture levels and I find it creates a great base underneath makeup and acts as a perfect day moisturiser. We all know how good foods containing Vitamin C is for our skin. 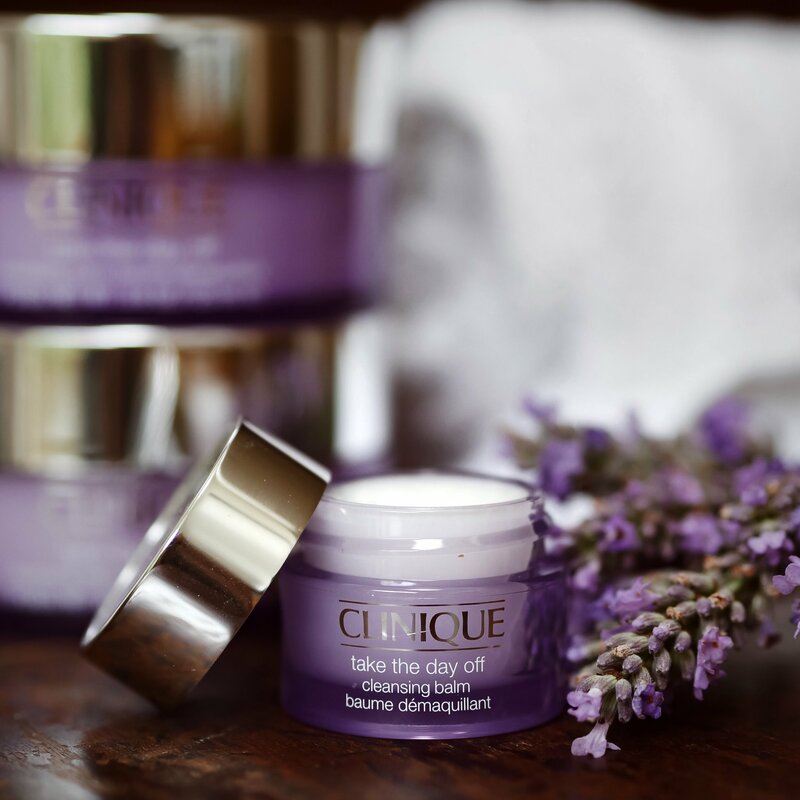 Clinique have produced a range of products designed to target the skin with Vitamin C from the outside. I’ve been simply adding two drops of Fresh Pressed Daily Booster with Pure Vitamin C to my moisturiser AM and PM to add a little colour to my face. The booster contains a high concentrate of Vitamin C which brightens, evens and retexturizers the skin. It’s a great alternative to fake tan for a healthy glow. 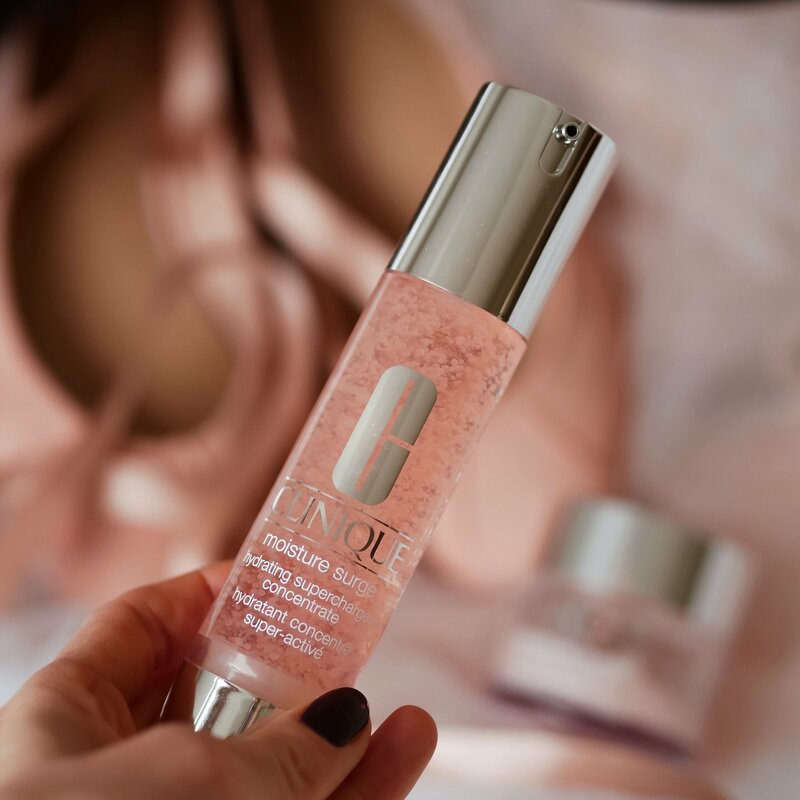 Whilst on the topic of texture try adding a few drops of Blend It Yourself Pigment Drops to your favourite moisturiser to create a BB cream effect. If you have a day cream that works for you it saves trying and testing BB creams. It simply creates more of an even canvas to your moisturiser, perfect for those times when you want a little more coverage without wearing make up!